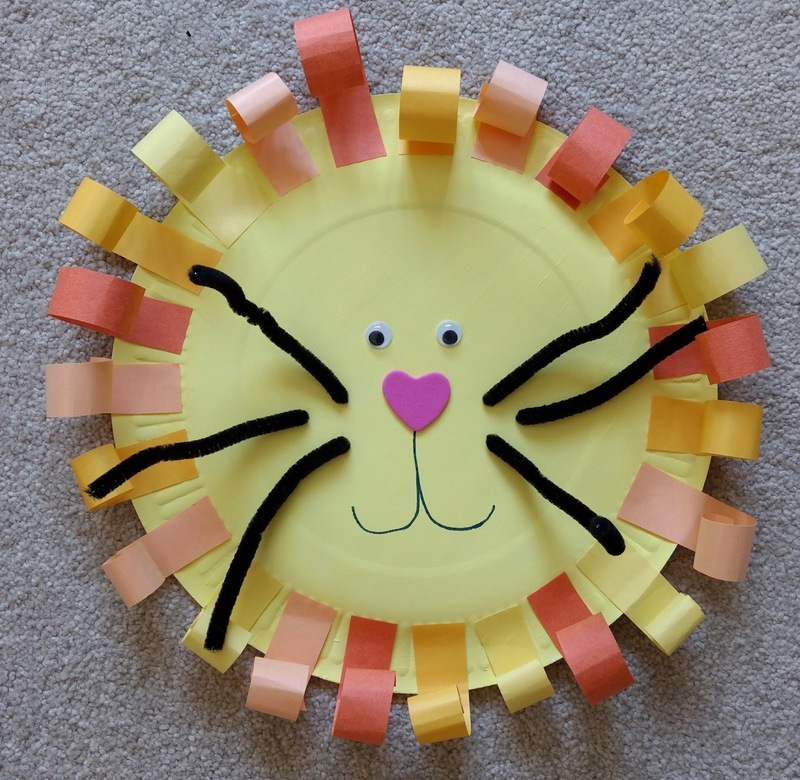 I am a big fan of a paper plate, particularly when crafting with toddlers. They are so sturdy, easy for parents to transport home even if they're covered in glue, paint or glitter and they have so many uses. Off the top of my head I can tell you that in recent weeks I've used them to as shields, moons, faces, masks, hats and suncatcher windows. At just 2p per plate when you buy a pack of 50 from Poundland - you can't go wrong.